Dr. Sandy, Certified Executive Coach, Licensed Counselor, Corporate Chaplain and personal improvement expert, motivates you personally and professionally to be The Best You Can Be. She has helped over 500,000 in the U.S., Australia, Canada and Central America identify God-given talents and strengths for ultimate success. Dr. Sandy cares, understands and encourages while revealing solutions that create powerful change and lead you to achieve your dreams, vision and goals! Thriving through Failure and Bad Breaks to Be Better than EVER! New Beginnings: Change is Great - Adversity is Better - Get Ready for Success! The Fine Art of Getting Noticed - Tastefully! Stopping Office Bullies - Behavior Modification and Legal Protection A.S.A.P! Everything You Need to Know About Networking - for Results! How to Be Joyful Everyday - No Matter What Others Do or Say! Others Bad Behavior is Not About You! 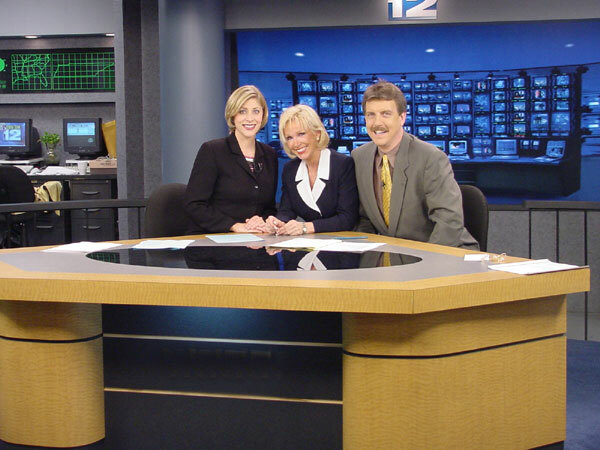 Dr. Sandy in weekly CBS TV segments. Click to view big picture. Losing Your Identity in Your Relationship? Don't You Deserve to Have Your Own Executive Coach?